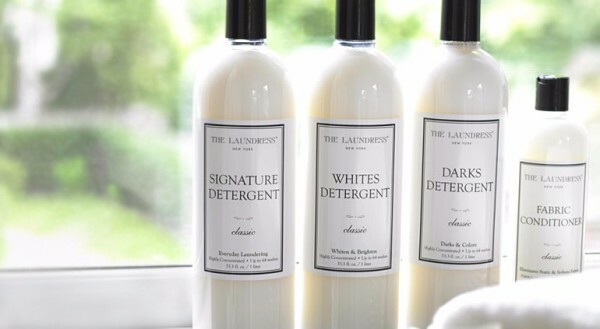 Buy 1 get 1 free on all Laundress eco-friendly detergents and fabric care products. Stop in today before this sale runs out! Sign your organization up today for exclusive discounts for all coworkers and members!